An english version is now available ! 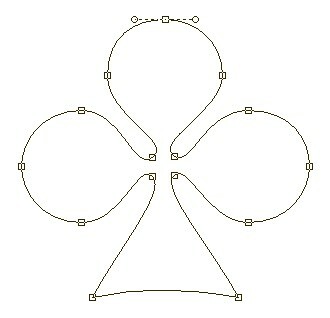 png with Alpha channel for the effects. 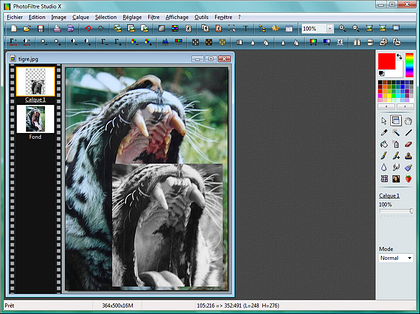 PhotoFiltre Studio 9.2.0 : Some evolutions, bugs fixing and improvement for Vista. 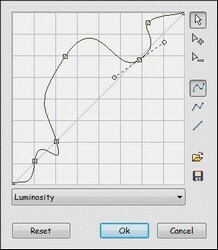 PhotoFiltre Studio 9.1.0 : Some evolutions and bugs fixing. effects by using preset masks. 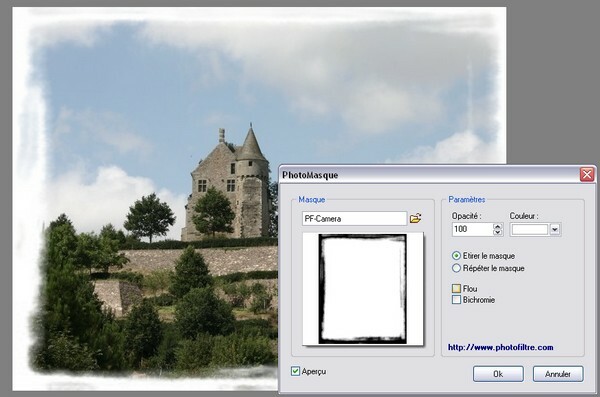 PhotoMasque for XnView : Needs XnView 1.92 ! Install it in the folder "AddOn" of XnView. PhotoMasque for VirtualDub : Install it in the folder "plugins" of VirtualDub. Works with Windows Vista !